Campsite Le Septentrion is a campsite with 75 touring pitches. During low season, between 01-04-2019 - 06-07-2019 and 24-08-2019 - 30-09-2019, the nightly rate is €16,- at one of the 75 touring pitches at Campsite Le Septentrion in Brûlon (Sarthe). At this campsite you can not only use your CampingCard ACSI for inexpensive camping, you can also use your ACSI Club ID (as an alternative ID). A three-star campsite situated on the banks of a lake with extensive water recreation. 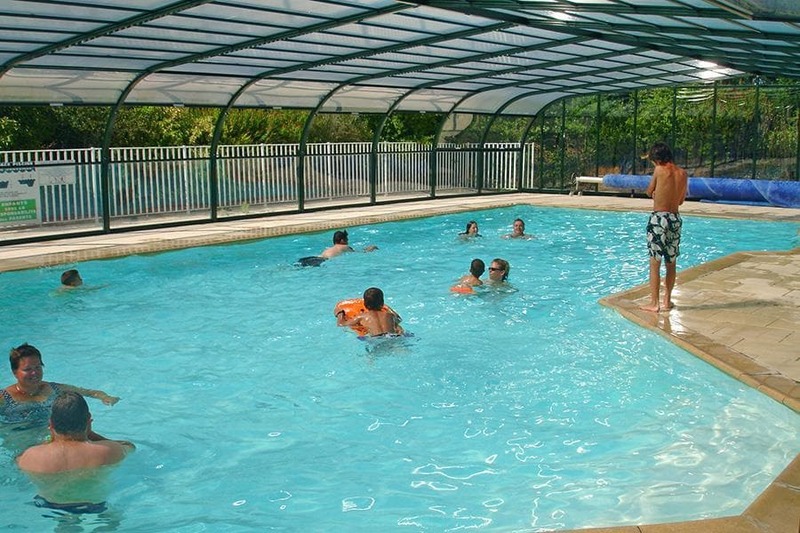 Includes a heated pool, trampoline, tennis, pétanque, wifi. The toilet facilities are heated, the campsite is peaceful. Eating out: bar and pizzeria/ice cream parlour. Would you like to book Campsite Le Septentrion or request more information? You can do both using the information below or by visiting the campsite's website. A81 Le Mans-Rennes, exit 1 direction Brûlon, 5 km, follow the signs in the village. CampingCard ACSI will send your information request to "Campsite Le Septentrion".